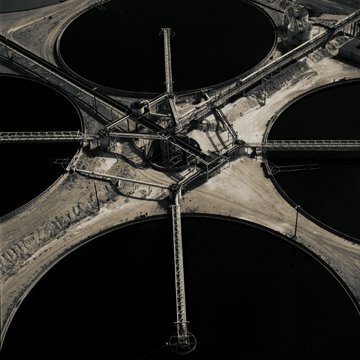 Two love affairs continue simultaneously here: 1) photos of mines, and 2) photos by David Maisel. 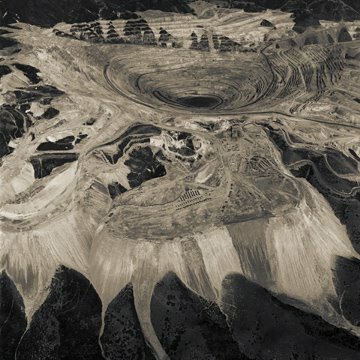 [Images: David Maisel, from his series The Mining Project; these are Bingham Canyon, Utah, and the so-called Clifton Tanks, Arizona]. Maisel writes of a "fascination with the undoing of the landscape," a kind of geo-industrial unpuzzling of the terrestrial surface and its impermanent forms. 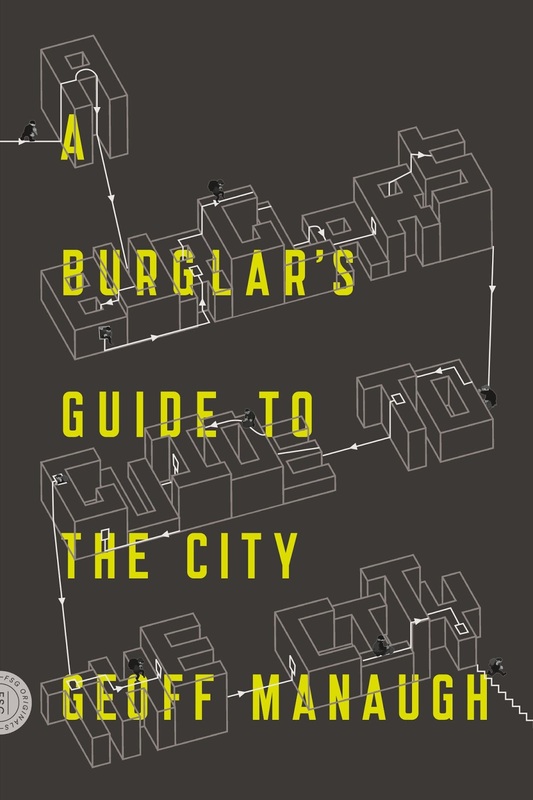 He also has two books available, if you're interested; and there's an audio interview to check out, as well. For more eye-explodingly beautiful examples of his work, see BLDGBLOG's earlier posts. But your eyes might explode. (Or click here). How about The Transformers meets plate tectonics: you peel up a corner of the North American plate - where "you" is actually some kind of fabulously wealthy transnational mine-services firm - and the earth's surface then geo-mechanically rejigs itself into a new formation, with its own dynamics and future landscapes. Like a piece of stage machinery that wakes up in the middle of the play, and goes on to dominate the plot. Terrestrial origami. 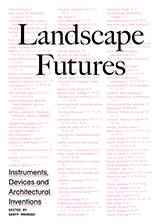 Machine-foldings of buried landscapes. If you google, you would find several other ones. Hi, nice blog you've got here! I've been enjoying it a lot. There's a bug with your RSS/Atom feeds, though, in that the server that is hosting your images checks referers. The RSS/Atom feeds include the full text of your entries -- which is good, because that means that the whole thing shows up in my reader instead of just a headline that I have to click through -- but, your image server checks referers, so I just get broken images. For example, the images show up if I go to your site but they are broken images if I go to the LiveJournal copy of your Atom feed. This may be hard for you to notice, because the pictures will show up if you have visited your page first, and they're already in your browser's cache; but if you look at the syndicated feed first, you get broken images. Oh that scratches an itch! I have several 4ftx4ft mine aerials hanging up that I aquired when visiting Morenci Mine. Amazing things to look at! Man reworking nature, and yet, from a distance they look like plants or flowers. Very natural. 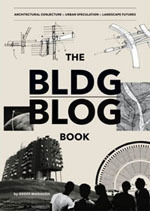 What a happy find your BLDGBLOG is, Geoff! The previous comment by anonymous on ‘man reworking nature’ dredges up the conundrum about where exactly the dividing line lies, if at all, between nature and culture. One could argue that the mine-scape is as much a part of nature as an anthill, humankind belonging after all to the great natural scheme of things. Subject matter aside, the mining landscapes are also compelling for their formal qualities—they may even be the precursors of a new art movement. Abstract Minexpressionism, perhaps?